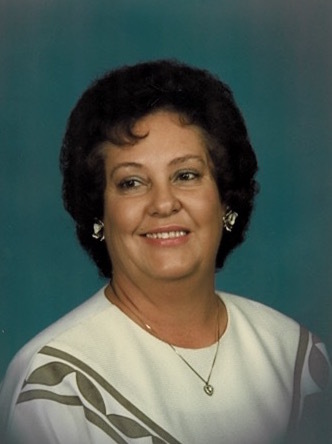 Bertha McCraw Mottl of Dana, NC passed away Monday, September 26, 2016 at her Florida residence in Lake Wales. She was born May 20, 1926 in Dana, NC to the late Robert & Nellie Gilliam. She lived in Dana for most of her life and had moved to Lake Wales in 1984. She was a farmer’s wife/homemaker an avid fund raiser and flea marketeer. She was a former volunteer paramedic for both Dana Fire Department and Timberlane Fire Department in Lake Wales, Florida. She blessed many of her neighbors lives with meals and other needs. Bertha was preceded in death by her first husband, James P. McCraw; second husband, Tom Mottl; son, Curtis McCraw; and daughter, Patricia Harwell. Survivors include her daughters, Marcella Styles (Dwayne) of Ridgeway, SC and Marsha Stepp of Hendersonville, NC; sons, Hulon McCraw (Linda) of Hendersonville, NC, Coy McCraw (Cindy) of Hendersonville, NC and Phillip McCraw of Hendersonville, NC; 21 grandchildren, 54 great-grandchildren and 4 great-great grandchildren. A funeral service will be held 2:30 PM Saturday, October 1st at the Upward Holiness Baptist Church with Rev. Dwayne Styles, Rev. Rick Harris and Rev. Patrick Ballard officiating. Burial will follow in the church cemetery. The family will receive friends Friday night from 5:00 PM to 7:00 PM at Jackson Funeral Service, 1101 Greenville Hwy, Hendersonville, NC 28793 and at other times will be at the home of Coy and Cindy McCraw. In lieu of flowers, donations may be sent to Gideons International, P.O. Box 6284 Hendersonville NC 28793 or to Dana Fire & Rescue, 2001 Dana Rd, Hendersonville, NC 28792. 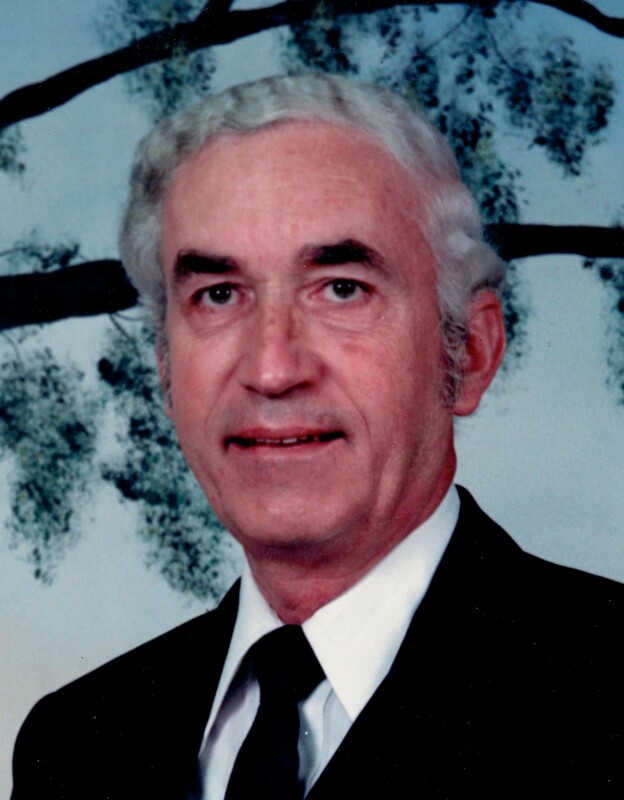 Reverend Howard Cabe, 89, of Hendersonville went to be with the Lord on Sunday, September 25, 2016. He was a son of the late Jessie and Sally London Cabe. He was also preceded in death by two sisters, Lola Mae Galion and Gertrude Hamilton; and two brothers, Clemon and Harold Cabe. Rev. Cabe served in the US Army during WWII and the Korean War. He received the National Defense Service Medal, Korean Service Medal with three Bronze Service Stars, United Nationals Service Medal and a Purple Heart. He served as a Baptist minister for over 45 years. His churches included Tabernacle Baptist in China Grove and Hoopers Creek Baptist. He greatly enjoyed gardening and loved the Lord and his family. Survivors include his loving wife of 66 years, Elizabeth Cabe of the home; one son, Timothy Howard Cabe (Sharon) of Hendersonville; two granddaughters, Leigh Beddingfield (Brent) of Zirconia and Amber Knighton (Jeremy) of Swannanoa; six great-grandchildren, Bryson, Lance, Garrett, Maison, Jakob and Katelynn; and one niece, Patricia Hutchinson (Don). Funeral services will be held 2pm on Thursday, September 29, 2016 at First Baptist Church of Hendersonville with Rev. Wally Shamburger and Rev. Jack Taylor officiating. The family will receive friends at the church an hour prior to the service. Burial will follow at Shepherd Memorial Park. In lieu of flowers, memorials may be made to the ALS Association by visiting www.tmcfunding.com. Richard Christy DiCicco, 74, of Hendersonville, NC and formerly of Coraopolis, PA passed away unexpectedly Sunday, September 25, 2016. He was the owner and operator of Ace Automotive Parts and was a member of the Antique Car Club of Hendersonville. He is survived by two sons, Chris and John DiCicco and a daughter, Elsa DiCicco Snyder. A visitation will be held from 5:00 PM to 7:00 PM Tuesday, September 27th at Jackson Funeral Service. A funeral service will be held 9:30 AM Saturday, October 1st at St. Joseph’s Church in Coraopolis, PA with burial following at Mount Olivet Catholic Cemetery. 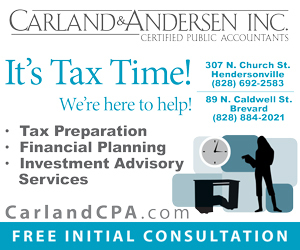 The family will receive friends from 5:00 PM to 8:00 PM Friday, September 30th at Copeland Funeral Home. In lieu of flowers, donations may be made to the Boys and Girls Club of Henderson County. John Davis Covington Jr. 60 of Hendersonville went home to be with the Lord on Thursday September 22, 2016 from his residence. John had worked for Southern Concrete Materials for 21 years. John enjoyed life, he loved old cars, racing, spending time with family and friends and had a passion for music. He attended Upward Christian Fellowship. John was loved and will be missed by all that knew him. Survivors in addition to his mother include his wife, Frankie Mathis Covington, three sons, John B. Covington of Rutherfordton NC, Wayne Jones and Christopher C. Jones of Hendersonville, two daughters, Brittany M. Arrowood of Leicester, NC and Donna Mae Jones of Hendersonville and the Brotherhood of Southern Patriots. A funeral service will be held Sunday September 25, 2016 at 2PM at The Chapel in the Pines with the Revs. Jimmy Spence and Douglas Mathis officiating. Burial will follow at Hoopers Creek Baptist Church Cemetery. Frances Josephine Corn Crompton went home to be with her Lord and Savior Jesus Christ on September 7, 2016. She is now safely and lovingly sheltered in the arms of God. She was a lifelong native of Henderson County and member of Fruitland Baptist Church. Born on January 17, 1935, she was the daughter of the late John Pinkney Corn and Helen Griffin Corn. She was preceded in death by her husband, James (Jim) O. Crompton and her sister and best friend Agnes Corn Chandler. 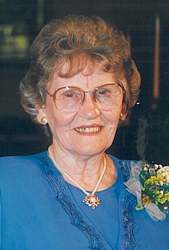 She graduated from Edneyville High School in 1953, then attended Brevard College, and received a degree in Radiologic Technology from Dell School of Medical Technology in 1955. She worked for several doctors, then General Electric where she later retired. She is survived by her daughter Maria (Shelley) Ward Floyd, her husband Steven A. Floyd whom she considered her son and three grandchildren, Breanna M. Floyd, Charles S. Floyd, and Chandler T. Floyd who were most definitely the lights of her life, her brother-in-law Ronald (Bud) Chandler, cousin Hazel Ashburn, whom she considered her best friend and sister, aunt Judy Griffin Alden, uncle JC Justus, and many other relatives and friends. A funeral service will be held Sunday September 11, 2016 at 3 PM at The Chapel in the Pines of Jackson Funeral Service with the Rev Dr. Michael Smith and Rev. Craig Stepp officiating. Private entombment will follow the service. The family will receive friends one hour prior to the service in the chapel. Special thanks to all those who visited, called, and loved her. She will be greatly missed, but we take comfort in knowing that we will see her again!